We will meet every day on the Concordia University Campus. 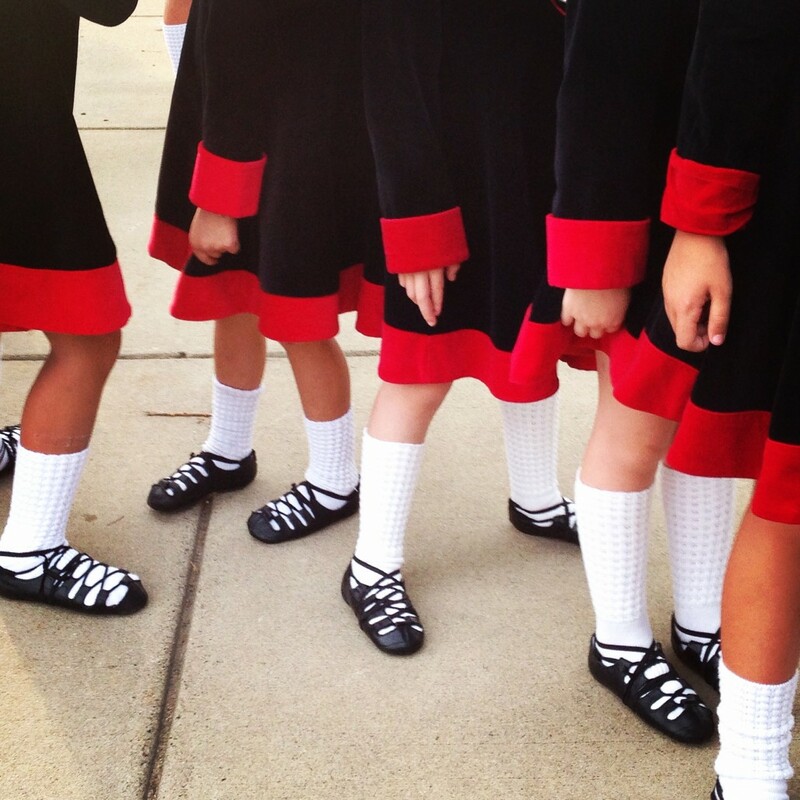 We will learn the basics of Irish Dance and depending on age, the four beginner jig steps along with many other Irish dance techniques. This week also includes lots of drills to practice technique, arts and crafts, learning about the history of Irish dance, watching Irish dance videos, playing games, and so much more! The cost of the camp includes snacks and crafts for the dancers along with a Rince na Chroi dance camp t-shirt. We will not have lunch. Specific meeting locations will be sent out with the orientation email two weeks before camp starts. We will meet every day on the Concordia University Campus. We will review and perfect the four beginner jig and reel steps. 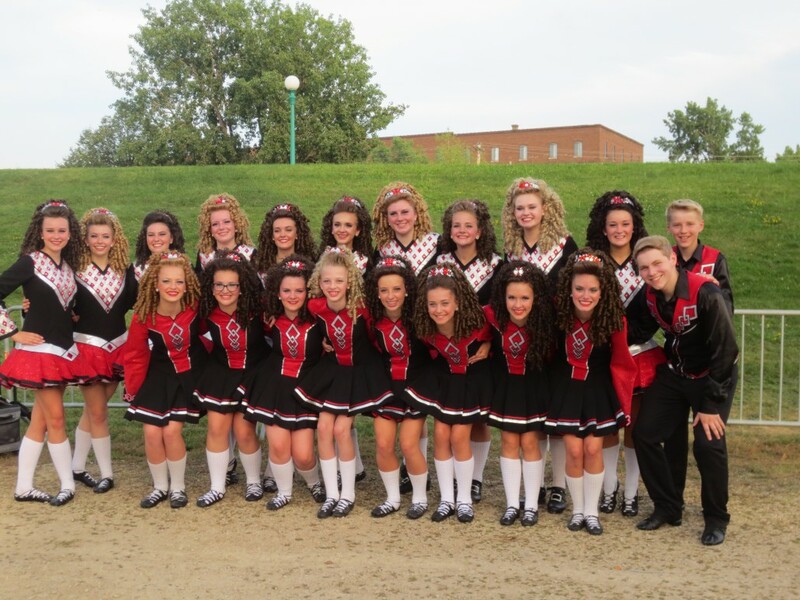 We will also work on hard shoe, perfect Irish Fair dances, and learn new challenging techniques! This week also includes lots of drills, arts and crafts, learning about the history of Irish dance, watching Irish dance videos, playing games, and so much more! The cost of the camp includes snacks and crafts for the dancers along with a Rince na Chroi dance camp t-shirt. We will not have lunch. Current dancers are welcome to sign up for the full day option! Dancers would participate in both camp sessions, including all activities, but for small group lessons in the session without their full class, dancers would get to work on new material and learn an additional dance. Dancers should bring a lunch. You may sign up for full days for the whole week, or pick and choose days that work best with your schedule. We will meet every day on the Concordia University Campus. We will work on drills, perfecting technique, learning new and challenging material, reviewing and learning small show material, and perfecting choreography for our Irish Fair performances. We will work on team dancing skills and hone in on specific dancer’s needs as well. This week will also be filled with games, videos, crafts, and more! 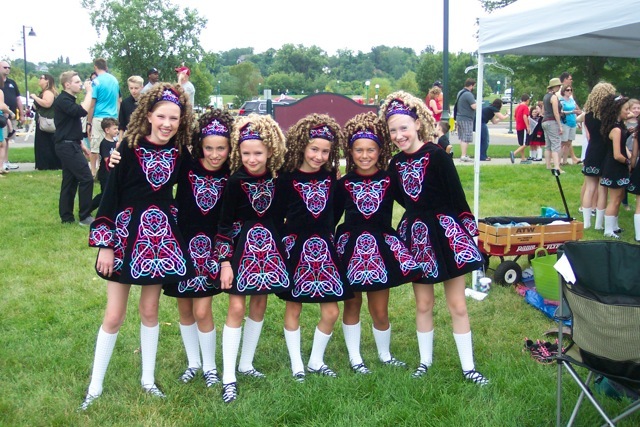 The cost of the camp includes snacks and crafts for the dancers, along with a Rince na Chroi dance camp t-shirt. We will not have lunch. If kids are staying for classes in the evening, they can stay with the camp staff from 5:00-5:30pm. BACK BY POPULAR DEMAND! Intermediate and Advanced dancers are welcome to participate in a full day camp option! The morning would consist of even more drilling, a deep focus on small show material, learning new tricks, and strength training for legs and core. Dancers should bring their lunch, but snack will be provided for the morning. You may sign up for full days for the whole week, or pick and choose days that work best with your schedule. Dancers may be dropped off at 8:00am for the Beginner session (or full day option) and will be supervised by camp staff. Dancers may be picked up as late as 5:30pm for the Advanced Beginner session (or full day option) and will be supervised by camp staff. If 2 or more children sign up you will receive $30 off total tuition. Early sign up and sibling discounts may be combined. Payment must be received or postmarked by the deadline (June 1, 2019) to receive discounted pricing. Camp tuition refunds will only be issued for cancellations due to documented medical issues as determined by a medical doctor.